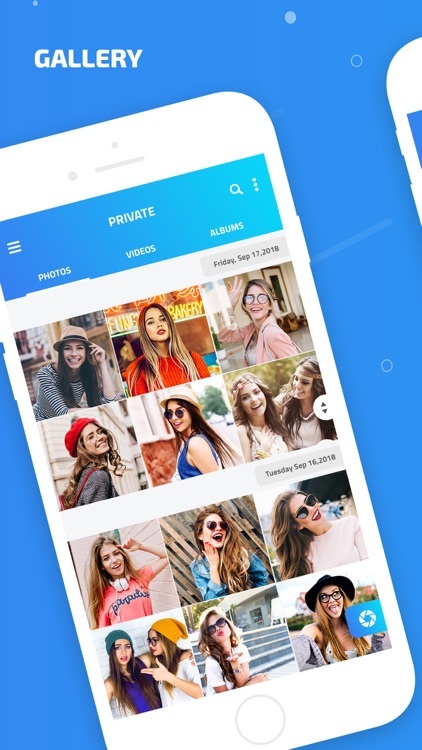 Hide your secret personal Photos & Videos with Photo Vault app. 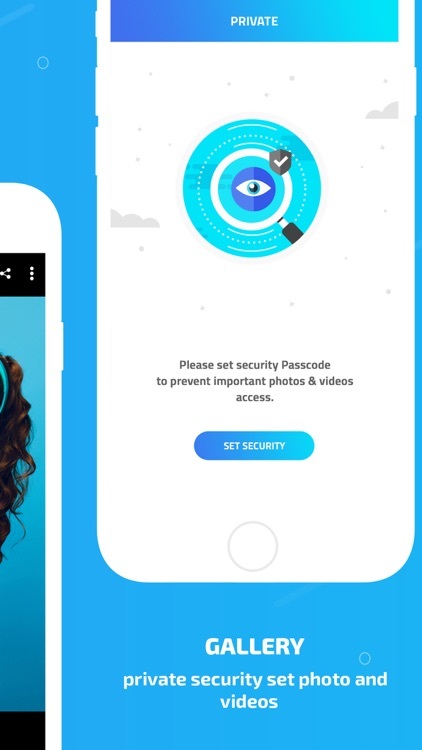 Photo vault is app which keeps your secret Videos and photos safe and no one can find them. 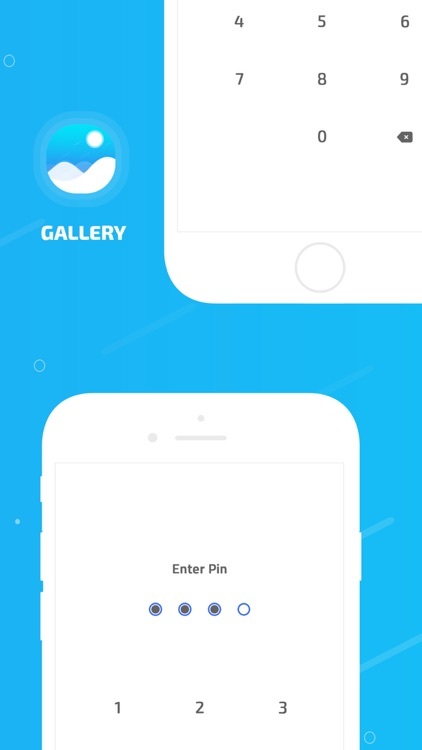 Photo vault app has types of lock By using password/Passcode. 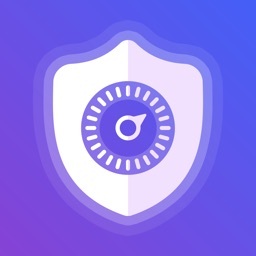 No one can find your private tab in application, Your Photos & Videos are safe in Gallery. 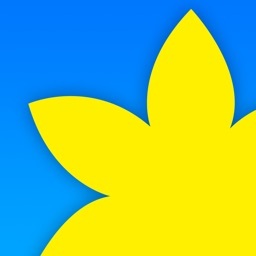 Most Powerful Gallery on App Store, Gallery has photo management and photo editing tools. 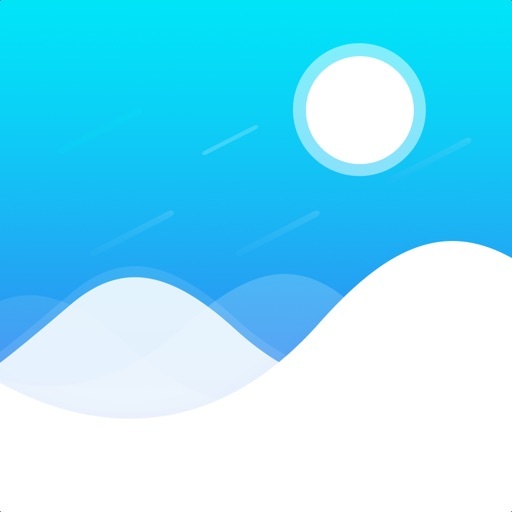 Gallery is fast, lightweight and the most stable gallery app, and making it the best alternative iPhone gallery app. 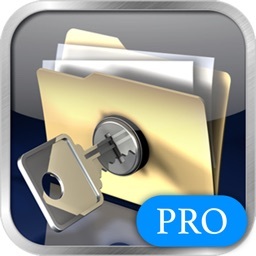 Set password for your private album, easy to hide your private photos. 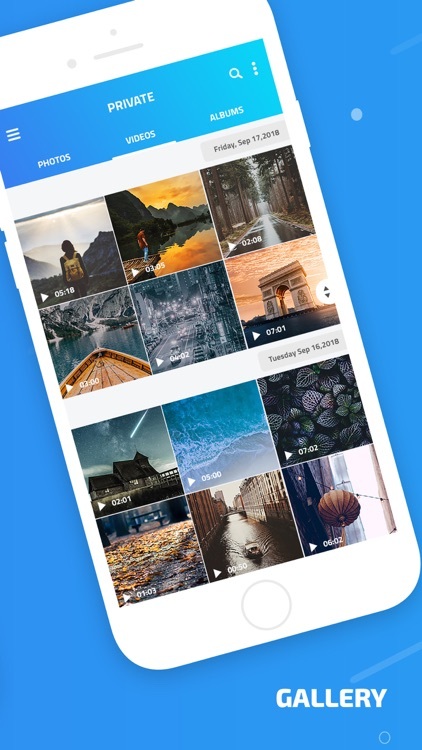 You can quick and easy to access all your photos and videos. It has utilised all advantage of your phone. It is a safe gallery vault. 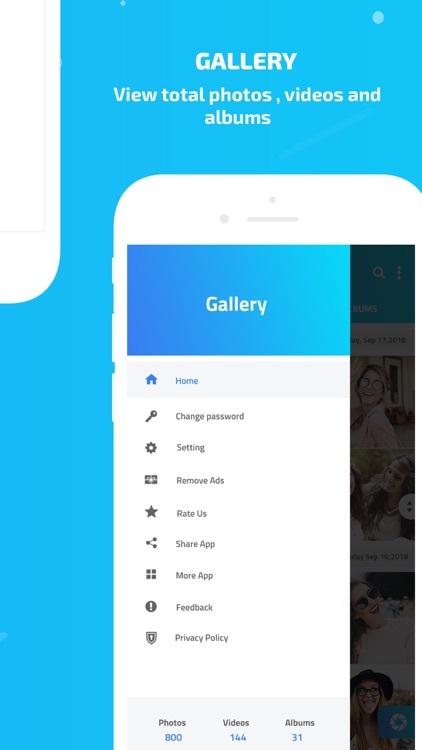 If you want that safe photos back in your gallery then you can Save it from this app and get it back in gallery. 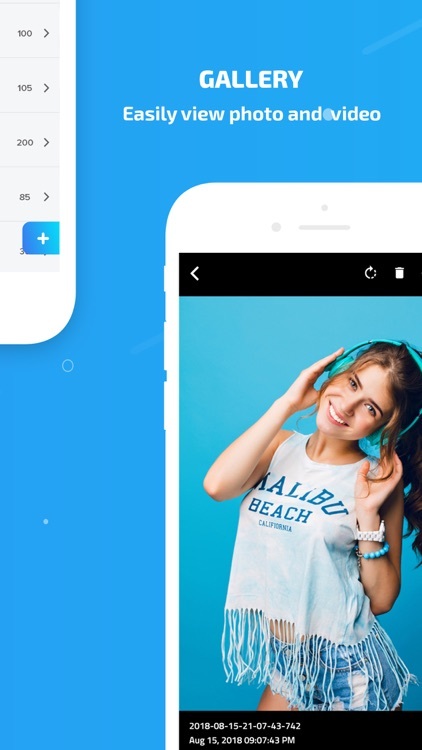 You can move photos or videos from one folder to another folder via move option in vault. 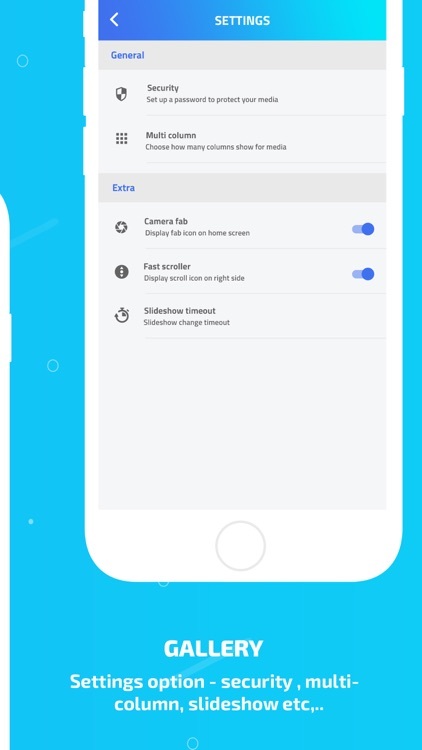 You can also delete photos and videos from vault. collection with high security pin/password privacy protection free. 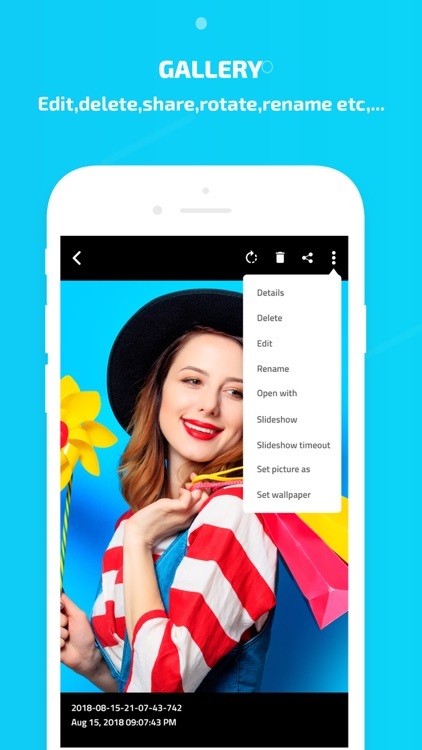 HD photo Gallery is not only a picture browsing tools, but also has the intelligent photo editor functions. 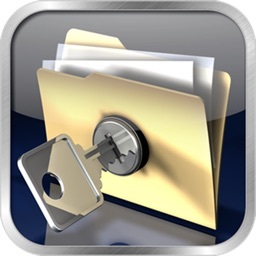 You can easily hide your personal data through Private album lock. 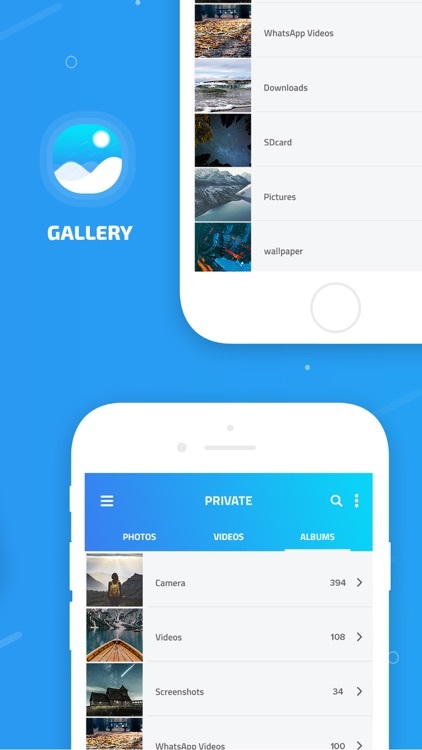 Gallery is a free Photos & Videos gallery with smooth gallery user interface and best innovative display. Safe Gallery is the best way to add a special effects to your photos , make them special and more original. 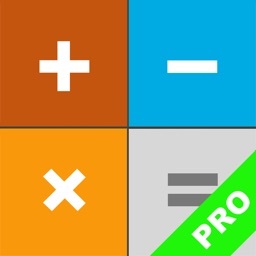 if you like our app, Please don't forgot to rate us on App store.